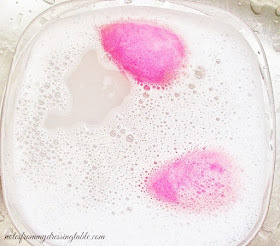 It is giveaway time and I have a fabulous prize for my gentle readers who would like to try a painless, non invasive way to a fresher, lifted, more youthful face in the comfort and privacy of your own home, in just minutes a day. 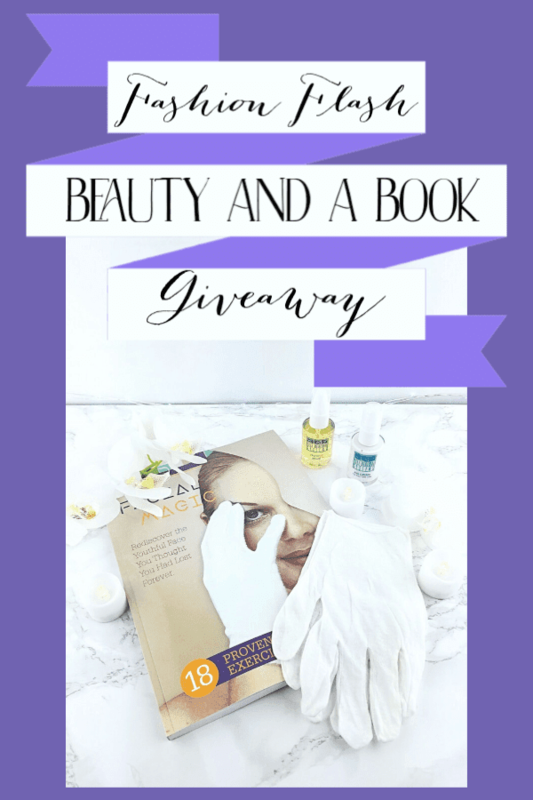 If this sounds like something that you would like to try, get ready to enter my Fashion Flash | Beauty and a Book Giveaway! Facial exercise has been shown to be effective for many people to lift, firm and help those individuals look younger and more refreshed and it only takes a few minutes a day, in front of a mirror to start to see real results. Cynthia Rowland's Facial Magic can help you "Rediscover the Youthful Face You Thought You had Lost Forever." This in depth guide to facial exercise goes into detail about why and how we age, facial anatomy and physiology, detailed instructions and photographs (including both women and men) on how to perform the exercises as well as charts to help you plan your facial exercises and track your progress. Additional information on skin care, nutrition and supplements will help you on your journey to a more youthful and glowing complexion. Included are the cotton gloves that are necessary for performing the facial exercises. In addition to the book and gloves are two lovely skin care products to add to your routine: Cell Renewal Eye Cream hydrates and plumps the delicate skin under your eyes to help stave off the early signs of aging and reduce the appearance of fine lines and wrinkles. Cell Renewal Vitamin C Serum. I call Vitamin C one of my skin's "power ingredients" and for very good reason. Consistent use of topical, high potency Vitamin C - a powerful antioxidant - helps to protect your skin from premature aging from exposure to UV, pollution and other external factors as it fades discolouration and acne marks, firms, brightens and evens overall skin tone, leaving skin with a healthy, youthful glow. 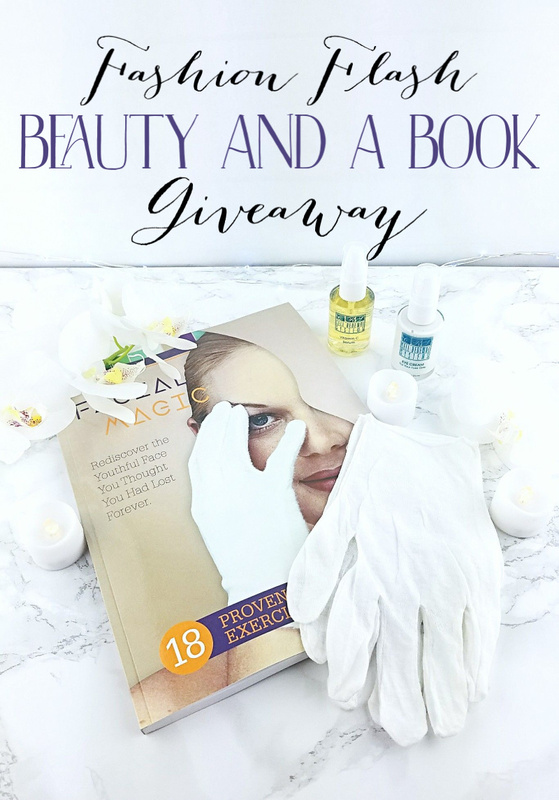 Let's Get Down to the Meat of this Fashion Flash | Beauty and a Book Giveaway! 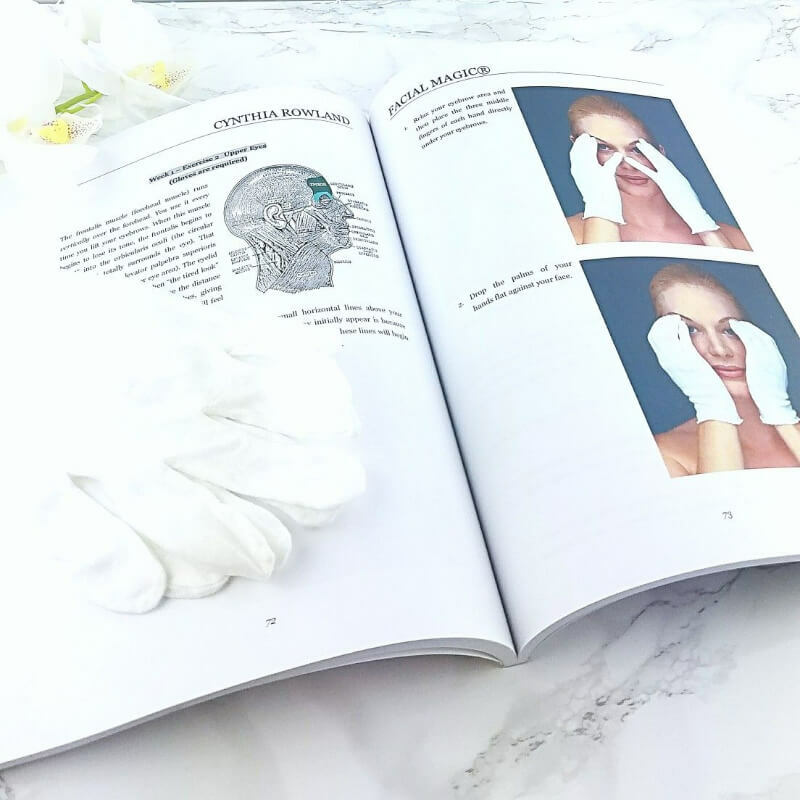 Cynthia Rowland Facial Magic book and cotton gloves. 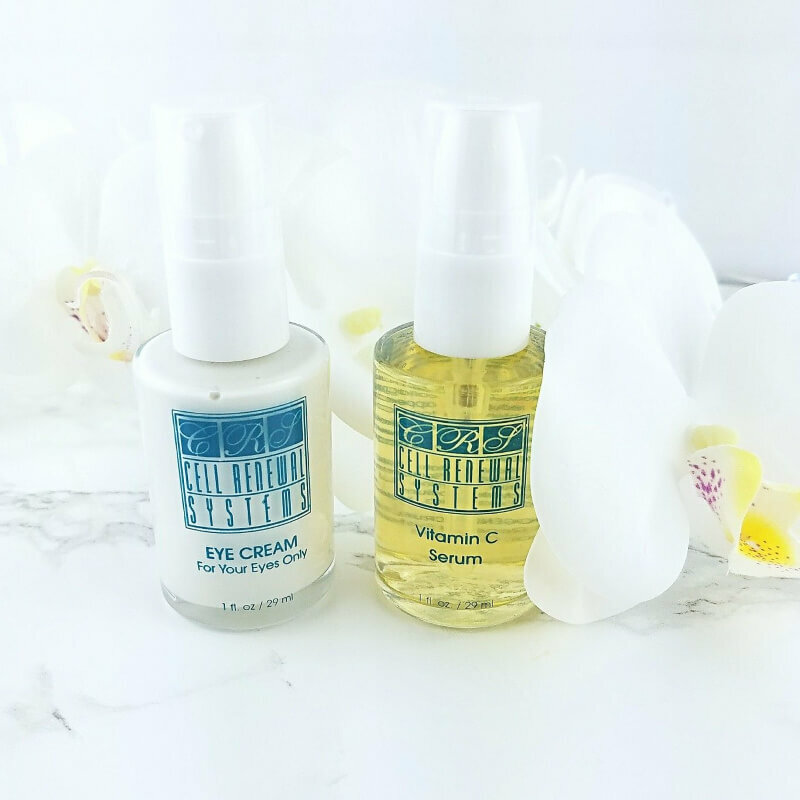 Cell Renewal Eye Cream and Cell Renewal Vitamin C Serum. Entry is simple; just scroll down to the Rafflecopter widget and perform the tasks to earn all of your entries. There are two mandatory tasks and lots of bonus entry opportunities. Please read this section, carefully. Failure to follow the rules will result in your entry being disqualified. I'm sorry that I have to sound like a hard case but prior experience has taught me that I have to be. This giveaway is open to US residents 18 and older and is void where prohibited. This giveaway will run for 10 days from the time this post and the giveaway go live. All times are Mountain Standard Time. Once the giveaway has closed, I will draw a winner via the Rafflecopter random winner generator and I will contact the winner via the e-mail address provided when they entered the giveaway. The winner will have 24 hours to respond to me and supply their mailing address so that their prize can be sent to them. If the winner fails to respond to my e-mail within 24 hours of my sending it, I will disqualify that winner and a new winner will be drawn. Prize package will be mailed to the winner from a third party. I and the third party are not responsible for the loss of the package in transit and no replacement or substitution will be offered should the package go missing once it is mailed. No exceptions. PLEASE NOTE: By entering this giveaway, entrant acknowledges that entrant's e-mail address may be shared with at least one third party. Are You Ready to Get this Party Started? Hit the Rafflecopter Widget and Get Your Entry On! Good Luck!!!! Love me some Vitamin C serum!! The book sounds interesting too! I don't do facial exercises on a regular basis but have tried them in the past. I just recently learned about facial excercises and I think the concept is very interesting. However I have not tried any to date. I haven't tried facial exercises yet but I know I should. I have looked into facial exercises and it seems very interesting. I have not tried facial exercises before but they sound like an interesting option. I have tried facial exercise in the past; but didn't stick with it. I have never tried facial Excercise but tuning 50 this year oh boy I need to start doing them. . Yes I have. They really help with combating wrinkles and sagging. I read about facial exercises in the past and learned that they do work. 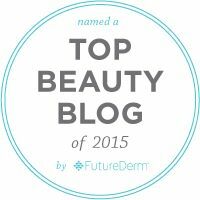 What a great skincare giveaway to start the new year! Tried them but don't know how effective they really are. This book sounds really interesting! What a wonderful giveaway! Sounds interesting - why do you need gloves? To keep bacteria off your skin or...? i have tried them in the past but not recently. i remember when it became the rage to do facial exercises many years ago. I have read of facial exercises. From my research, they seem to really make a difference in facial muscle retention. I've always been curious about stuff like this! I did try this for a while and found that they did do some good. I was actually having trouble with clenching teeth at night and when I did this it was alleviated. I've never tried facial exercises, but I'm up to the task if it will smooth fine lines and wrinkles. No, I have never tried them. Yes, I believe its the lion one! I enjoy it and it keeps skin flexible and toned. Never tried them but sounds like it would be a good read. I have tried facial exercises before but not sure if they work since I didn't keep at it. I have never tried facial exercises before. I do some in the mirror in the morning before I wash. I have not yet tried facial exercises. I have not ever tried facial exercises, this is the first I’ve heard of them! I’m very interested now! I have tried some facial exercise, but never really thought about it until reading this blog post. Thanks for the information about it. No, I haven't tried any facial exercises yet. N o I have not tried them. Didn't know about facial exercise.